Buying a property is one of the most important decisions you'll ever make. We'll ensure you make the right decision. There's more than one way to sell a property. We'll ensure you sell your property in a way that maximises your profit. 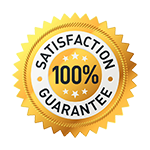 JMAC is a licenced real estate agent which is perfect for a private sale, or if you'd like to test the market before selling. Finding a suitable rental property is exhausting & time-consuming. Leave the hard work to us & we'll have you in the perfect property in no time. Why Use A Buyers Advocate When Buying Property? A good buyers advocate will help you focus attention on practical considerations including rental returns, and the potential for higher capital growth. Our extensive experience includes apartments and townhouses in the bayside suburbs of Melbourne including Port Melbourne, St Kilda, Sandringham & Black Rock. 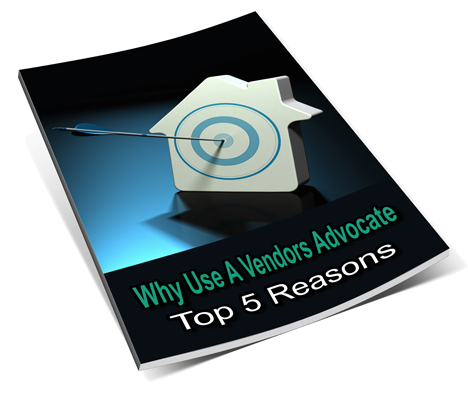 Why Use A Vendors Advocate When Selling Property? Property sellers are increasingly asking if processes and costs associated with real estate agents are beneficial and worth the investment. Melbourne Property Boom End – Vendor BEWARE! Pinpoint the best available property with access to exclusive historic data. Identify the important from the less important. Make good decisions quickly. Negotiate from a position of knowledge. Purchase the best possible property. Enjoy an increased Return On Investment. Sell at maximum value.